When my friend Dan from live2fish.com asked me to write an article about fishing, I didn’t know what to write about. I’m no pro, I don’t own a $60,000 Rig and fish professionally. I’m just your average weekend warrior like most fishing fanatics. I work a 40 hour job and it’s my first year as a tournament angler, so I thought I would share some of my experiences with you as new comer to the tournament fishing scene. As a French Canadian kid from Quebec, I was always waking up early on the weekends to watch fishing shows on TV and would bike kilometers to get to the nearest shores to fish anything that would put a fight. One of those weekends I watched a report on the B.A.S.S. and I fell in love with the idea of tournament fishing, and as a kid and I knew one day I needed to experience it. From hockey to cage fighting, I’ve always liked competing and I knew that one day fishing would end up on my list of hobbies that turned competitive. 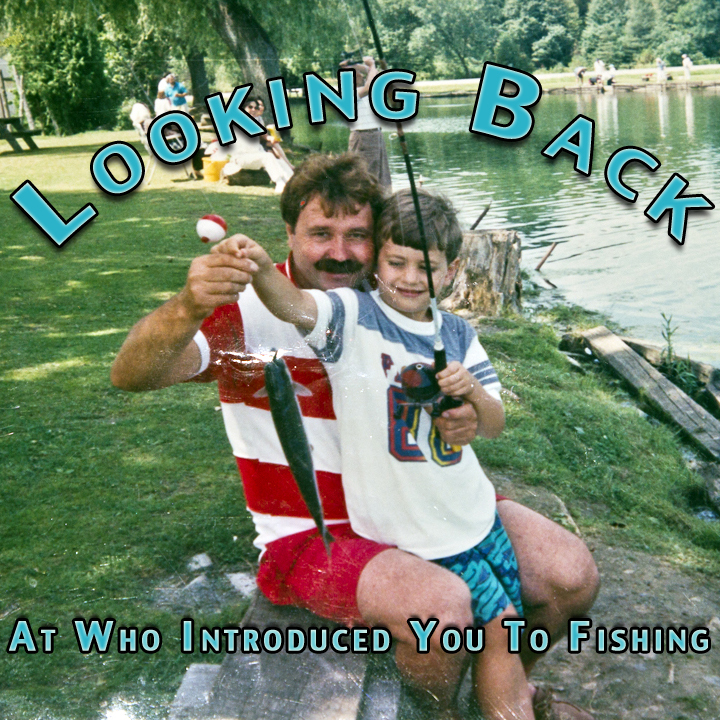 Fast forward 18 years to 2011, I moved to the GTA and been fishing after work and on weekend all through the summer months for bass from shore around GTA’s pond and lake, and started fishing Lake Simcoe on a small 12 foot tin boat all summer. I just couldn’t take it anymore, I had to try fishing a tournament and put a check mark on the list of things I have done. I had a friend who I fished with who was in the Canadian Bass Anglers Federation. I didn’t know at the time there where Clubs for anglers that held tournaments, so I went and check it out. 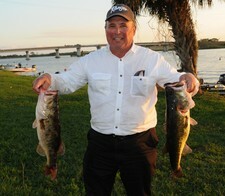 I joined in January 2012 and had to make a decision I had to make, to fish club tournament as a boater or non-boater. Boater it was and of course it was a bad decision. Why you ask? 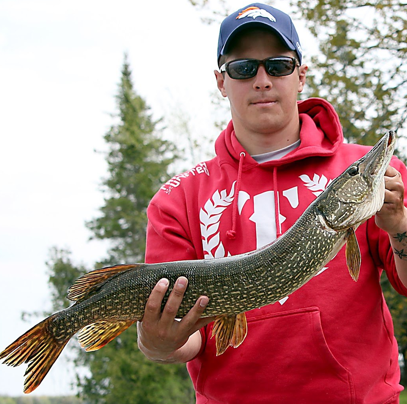 Because I had never fished a tournament in my life and only fished local lakes…I had no WATER anywhere but Lake Simcoe and I quickly realized what time on the water really means. Later in the season I really realized why it was such a bad decision, although it did have its perks. I could fish the way I wanted when and where I wanted. I wasn’t stuck at the back of a boat fishing with someone or in a situation I wasn’t comfortable with. My first tournament of the season was the North GTA Bass Anglers (The CBAF club I am part of) Pike Open on Balsam Lake in May. I had a chance to pre fish, that went well and I found fish quickly. The pressure of being surrounded by 35 boats of Ontario’s top anglers quickly helped me realize that my 90 hp outboard bass boat wasn’t up to match to 200+ hp engines at blast off. I stressed that someone would get to my water before I had a chance to get there, but I got there in what seemed to take forever as boats passed me left and right. I told my co-angler that I had seen and missed two big pike, well big for Balsam anyway, on this spot and that we would go there first. The plan paid off as we caught our first fish, and missed a big fish right off the bat. Everything that day went to plan; we had five fish in our live well and could not keep ’em off the boat while other teams were struggling to find a limit. Finishing 3rd that day behind guys like Dave Chong and Russ Watkins was a big accomplishment for me. That day I quickly realized that people fish different ways and different water at different times and speed. It doesn’t matter if someone fishes your water before you do, they may fish slow or fast but in most case they won’t fish the area the same way you will. Like in any sport, you quickly establish strength and skills that you feel more confident with. I can tell you from playing sports at a very high level and fighting professionally confidence and mental strength in any sports is everything. KVD is the best example, that’s why he’s the best of the best. Look at all the best athlete in each sport, they may not look like a freak of nature or have insane muscles. People like Tiger Woods, Mohammed Ali, Anderson Silva, Sidney Crosby, there is a reason why all these guys are great at what they are doing. It’s Mental Strength and Confidence. It’s been proven and seen on the water as well. Someone at the front of the boat can get out fished by someone at the back with the same lure and you may ask why? It’s the same lure. Sure it is but one is fishing it differently and is confident in it, that confidence will make you stick with it or just use another bait, fish it faster or slower. In life you have goals, and when I signed up to fish tournaments and made a commitment to this sport my goal was to have fun, learn as much as I can, and get at least one top 5 finish in my first year. I’ve accomplished all that and more, in my first year as a boater I’m in third place for angler of the year behind two great anglers with more than 10 years experience behind them. I think it’s important for one to set goals, goals for each day on the water, each tournament you fish and also long term goals. With only few weeks left and the season coming to an end here in Ontario, one thing I would suggest to you from my experience in life is this, on the road to your goal you need to live and enjoy it because once that goal is accomplished, it becomes nothing more than a memory. Cherish your day on the water and take a kid fishing with you.